I got my Contour camera as a Valentine's gift from my wife almost 2 years ago. 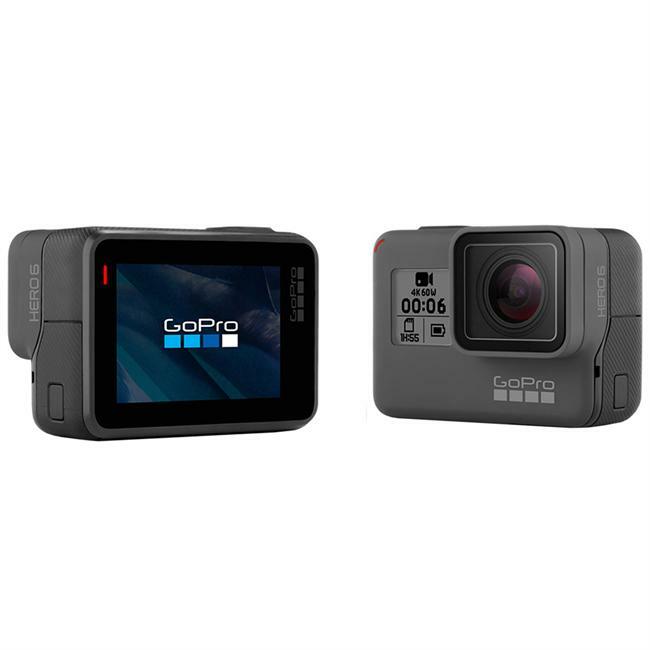 I had spent a great deal of time debating whether to get a GoPro or a Contour. I found a sweet deal on a Contour that had been used as a display at a retailer. So that became one of the deciding factor on the purchase. Before I get too involved in this review I just want to clarify that I was unaware of the condition of the camera before I received it. I’m not sure if it was used, refurbished, or if it truly was taken out of the box and put in a display case. Right off the bat I was a little disappointed with the battery life, it would last about one and a half hours before needing to be charged. 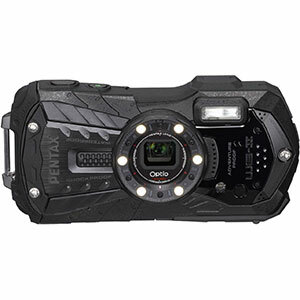 I bought a couple knockoff brand batteries from Amazon which might have been a bad decision as I am currently trying to figure out if the batteries are bad or if the wiring inside the camera is loose, because I am unable to get the batteries to recharge. 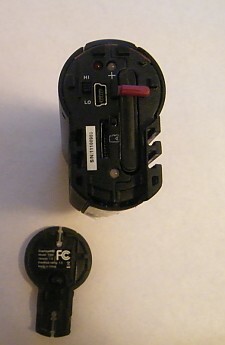 The original Contour battery that came with the camera quit holding a charge after 8 months of use. 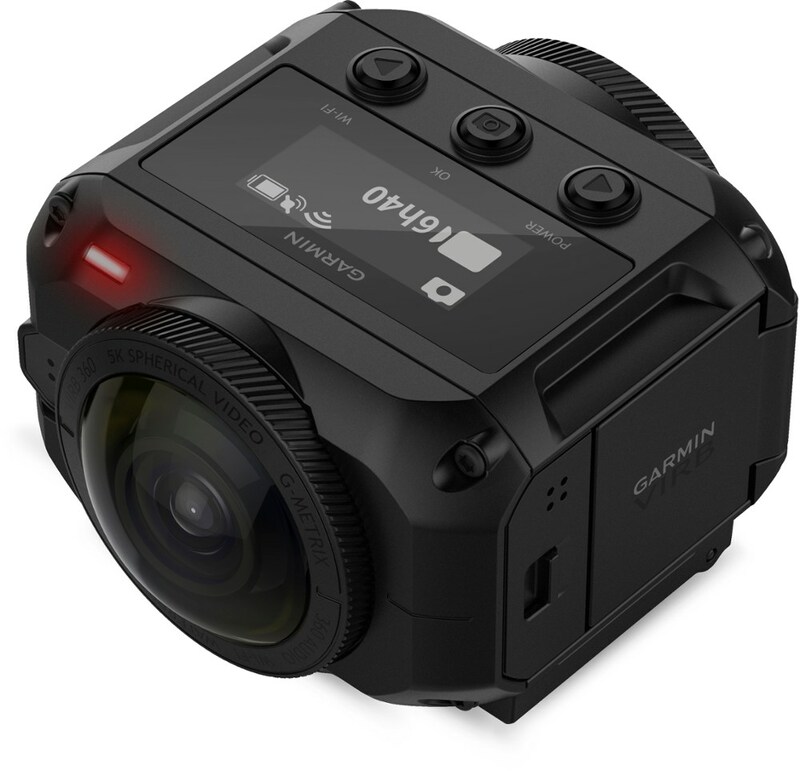 The video quality was definitely comparable to my friends' GoPros. Some of videos I shot, I thought the quality was a lot better than GoPros. 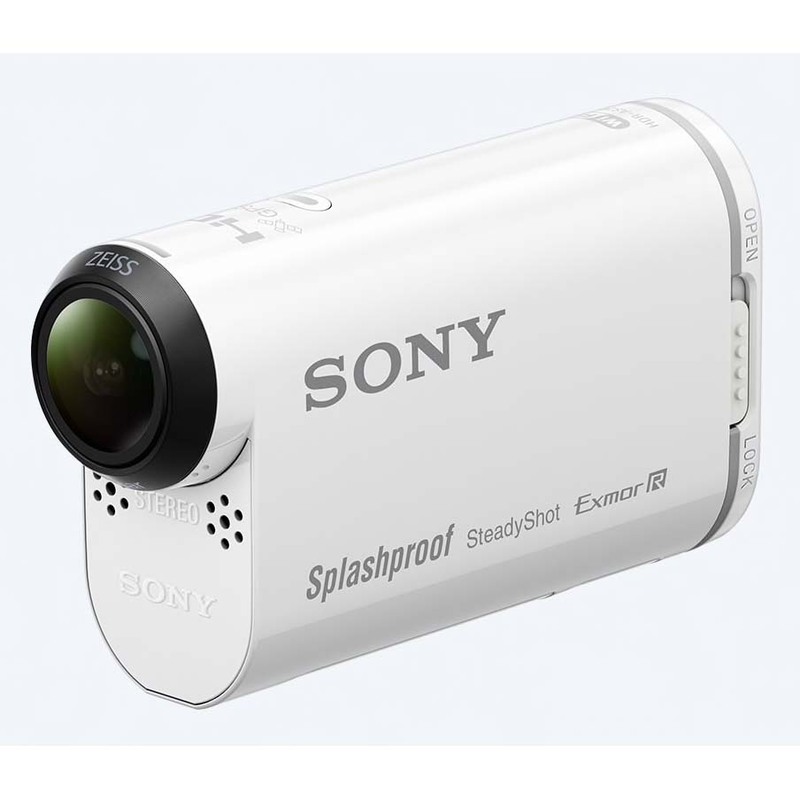 I used this camera on backcountry ski expeditions, snowshoe treks, canyoneering, mountain biking and hiking trips. My daughter even stole it a couple times to make videos of tea parties and songs/dances she came up with. I bought a helmet attachment which was basically a circular plate with adhesive tape you could stick to your helmet. I must have mounted it a little too far back on my helmet because I always ended up with footage of my helmet. Once you mount this helmet disk it cannot be removed, so you have to buy several of these disks and mount them in different locations on your helmet, dashboard, snowboard, etc... From watching my friends use their camera accessories, the suction cup method seems a better solution for an attachment. According to the company's Facebook page as of November 30 they are back in business, so I might have to try out other attachments and send mine in for repairs. Besides my current battery issue the only other problem is with the battery cover. The cover is held on by 2 rubber “clips” that slide inside the camera body. One of the rubber attachments broke after a year of use and would cause the cover to not seal properly. Since the company was out of business I was unable to send it in for repairs. Due to that, I just cut the two attachment points off and was just very careful not to lose the cover while charging batteries. 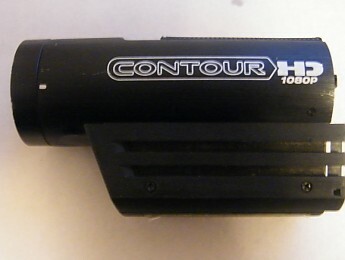 A few things I really enjoy about Contour besides the picture quality are the laser. You know where you are shooting due to the lasers and you also know your camera is on. 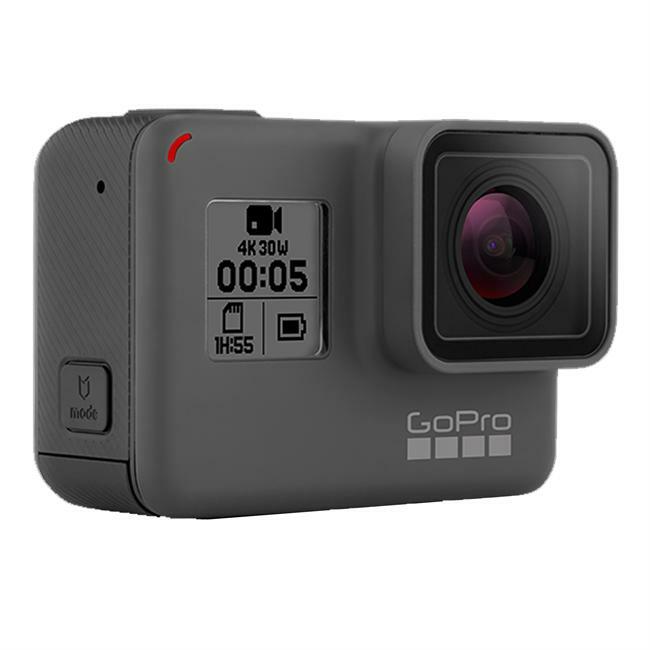 I always love watching the YouTube videos of people with their GoPro in their face saying “is this thing on?” I’m glad I don’t have that problem. I also enjoy that the camera lens can be rotated, this way you can lay the camera on its side and not have a sideways or upside down video. In closing I am glad to hear they are back in business and hope that they will make new and better accessories. 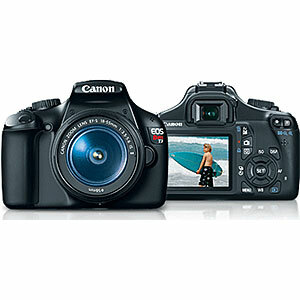 I also hope to try out newer versions of the camera. 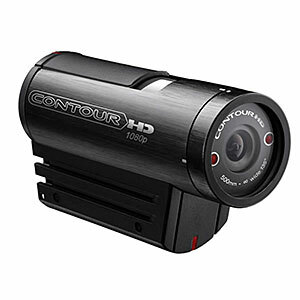 The Contour HD 1080P is not available from the stores we monitor.